We have sold a property at 201 1675 HORNBY ST in Vancouver. Waterfront location in False Creek! 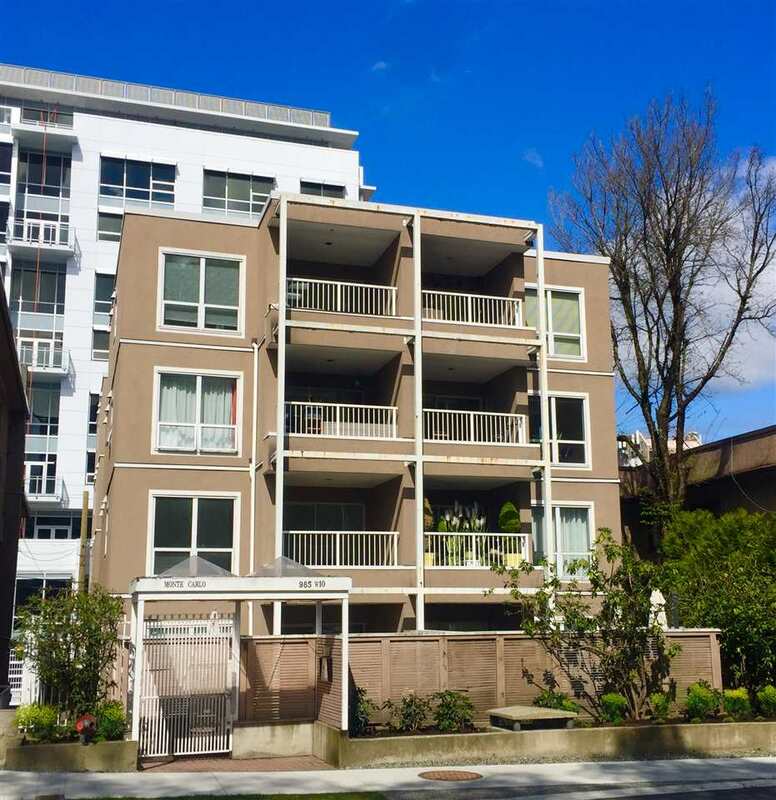 Spacious 2 bedroom over 1100sqft of living, 2 parking, suite has generous sized patio & balcony for outdoor enjoyment. Non-v iew unit on quiet NW corner of complex, pets & rentals ok, pre paid land lease. Short water taxi ride to Granville Island. 1st showing Sat, Jan 14th by appointment only.